Our Cabarita Beach Resort on the Tweed Coast is an idyllic spot for privacy and comfort, especially for couples. We sit beautifully on an unrivalled, absolute beachfront on the east coast of Australia, Cabarita Beach Resort provides you with some of the most picture-perfect mornings and panoramic views with the backdrop of the scintillating deep, azure sea and the scenic white sand of Cabarita. Our well-appointed Tweed Coast Accommodation provides every guest with access to the beach, three inviting outdoor pools, spa, onsite gymnasium, barbecue facilities, restaurant, and bar. Designed to let you feel the comfort of your own home, all our apartments at our Casuarina Beach Resort ensure you get the most out of every moment of your vacation from full, state of the art kitchens, to Wi-Fi internet access, comfy and sleek lounge areas and private patios or balconies. Explore the village charm, quality cafes, surf shops and stunning golden beach that Cabarita’s laidback seaside life has to offer. Surfing, fishing, and lifesaving are some of the reasons for the beach’s popularity to holidaymakers. The village boasts the only beachside hotel in the Tweed Shire with both residents and visitors being able to eat and drink within a short distance of the main beach. 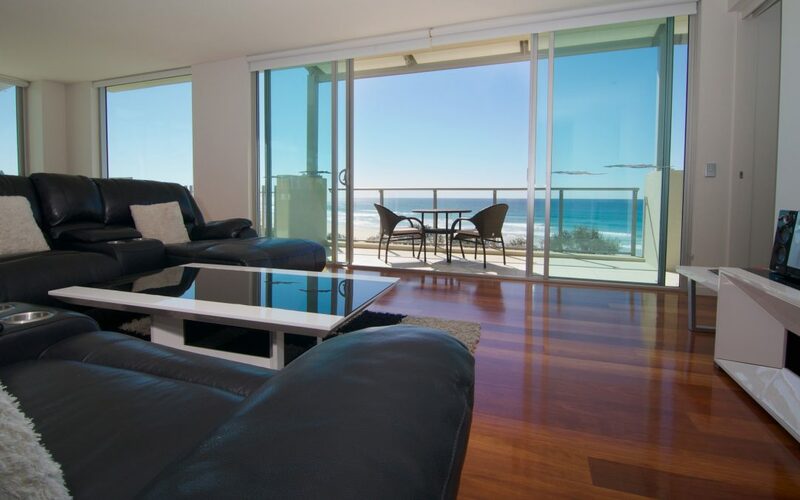 Plan your next holiday for two and simple seaside life with your someone special when staying with us at our Tweed Coast Accommodation at Cabarita Beach Resort. For reservations and inquiries, please visit www.hisitedirect.com.au.